Freedom from chronic pain, weight gain, low energy and a plateau in performance are best treated through a multi-faceted holistic wellness approach. This concept is delivered through each and one of our services. There is no 'one-size-fits-all' approach to your health. We believe that the ultimate way to achieve optimal health is through personalized integration of technology, science, psychology, and mindfulness. 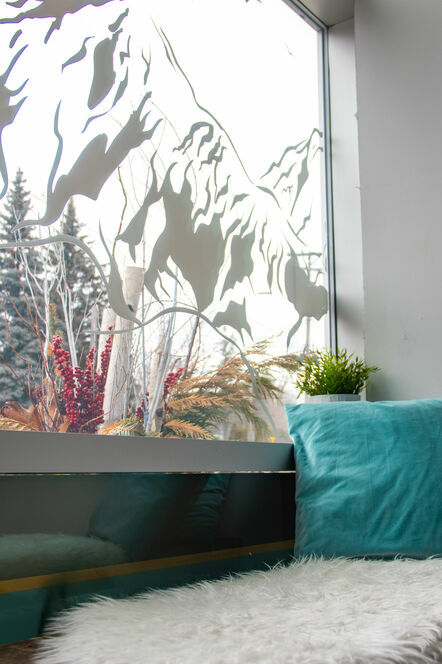 The Clinic is an integrative modern health boutique that helps you optimize your health and wellness with a truly holistic approach. 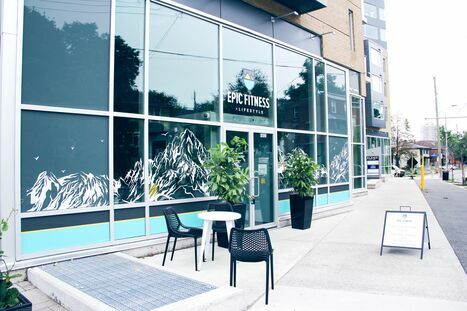 Created by EPIC Fitness + Lifestyle, a functional movement facility, we offer an intelligent combination of conventional and alternative medicine, all under one roof. Not sure what service best suits you? Contact us today and our team members will match you with the right practitioner to get down to the root cause of your physical and mental barriers. Modern healthcare is not the simplest to navigate. While you get by "okay" with conventional medicine, you can't seem to escape the need to optimize. But how can you elevate your health and wellness when you can barely fit in your annual check-up with the family doc? Forget about driving halfway through the city just to see your massage therapist, you need something convenient. You feel like you've got it all, you did your first 5K last summer, can easily pronounce Ayurveda (and even know what it does) but still can’t get your energy levels under control, let alone enjoy a good night’s sleep. Taking care of yourself should not be so darn complicated! You can find us in the heart of Ottawa at 230 Beechwood Avenue. Since I've started working with clients on their health and fitness goals, I knew Ottawa needed a truly holistic health centre that included functional movement focused on helping clients live an EPIC life which really was the secret to helping clients achieve real, sustainable results. Health is not something your conquer. It's something you are. We help you achieve ultimate health and wellness by removing physical, biochemical, and mental obstacles from your life.